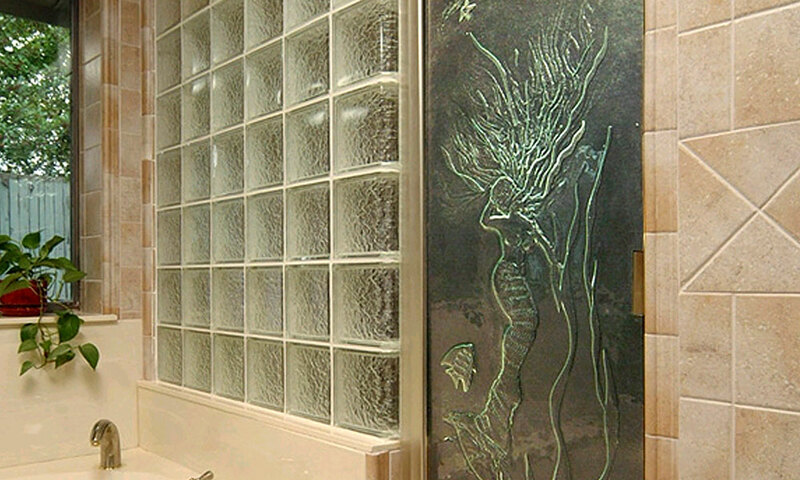 First Impression Glass has been serving the Construction and Home Decor market for over 20 years. 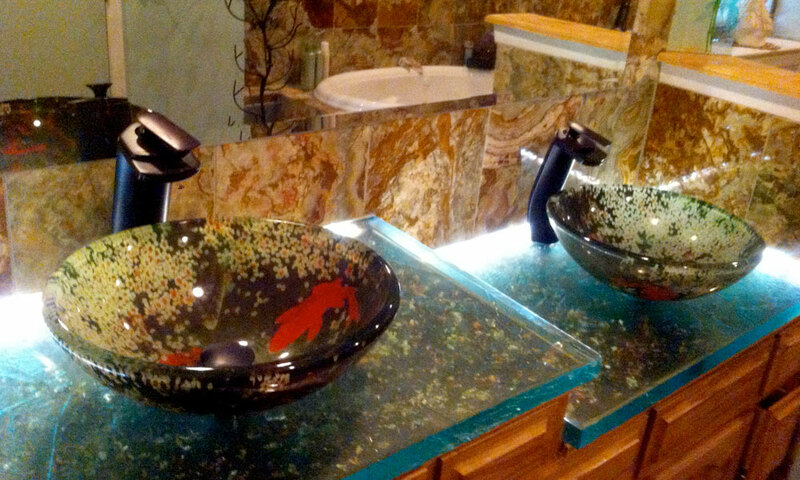 We specialize in unusual glass products and installations with an emphasis on combining artistic with functional. We offer a one of a kind uniqueness designed to suit the clients needs. 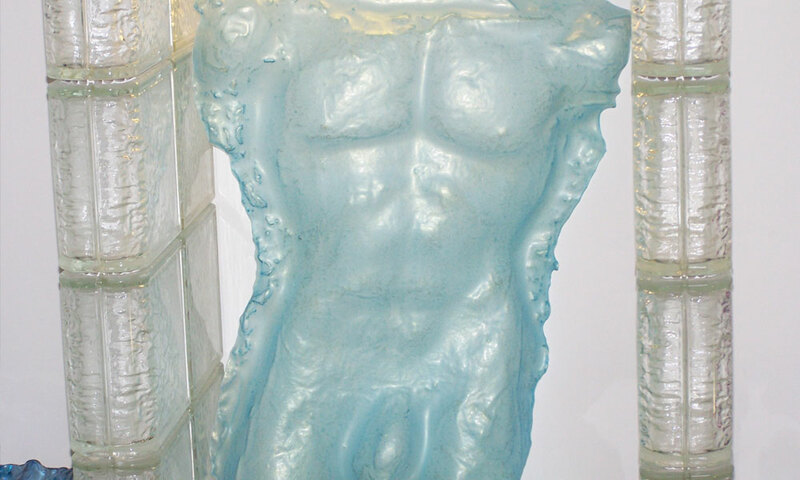 Painting frosting, etching, staining, forming, bending and fusing are just some of the talents our artist offer. We love Glass. We know you will love our Glass! As the master distributor of Pittsburgh Corning products for over 20 years, we have serviced and supplied the construction needs of North Texas. 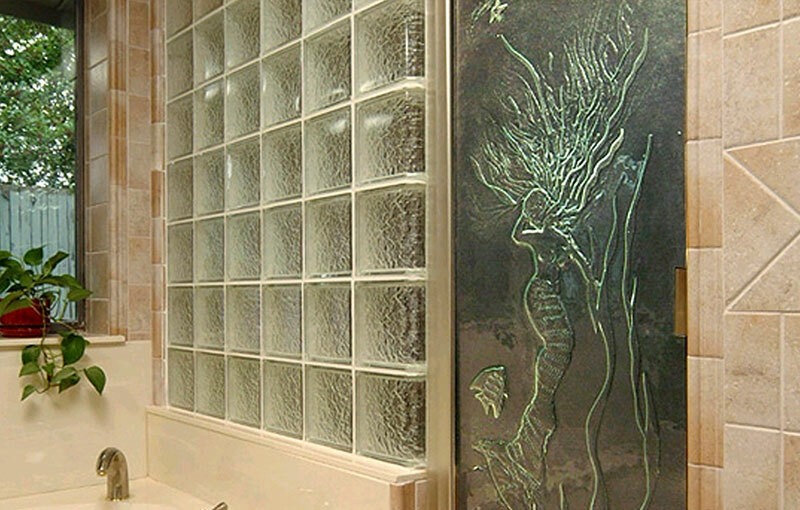 Offering a wide variety of patterns and sizes of glass block offered by PC our experienced staff can help you build with this fun and unique product. On this site you can see numerous glass block shower layouts, see prices for glass block windows along with many other features including actual video of installed glass block for representative levels of privacy and a true look at how your block pattern will appear. Fused multi layered glass for Dramatic horizontal glass applications that we fabricate. 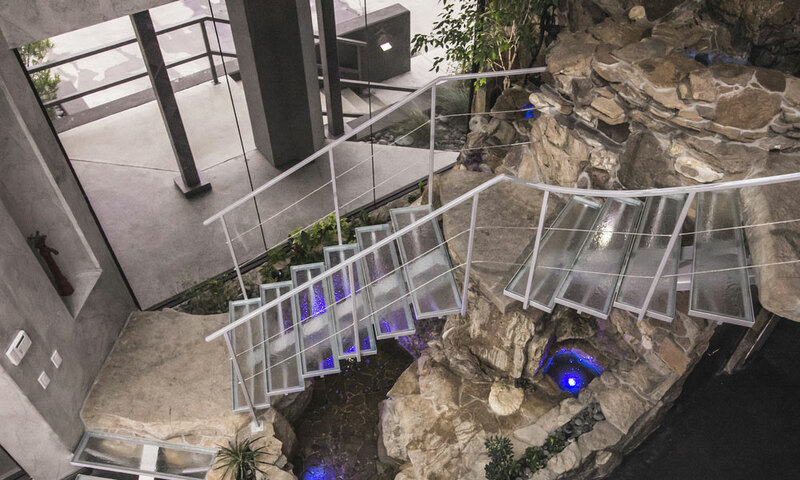 1/2” to ¾” textured glass that can be tempered Available in clear only 3/4” and Clear bronze grey and starfire (low iron very clear glass) in ½” Extra thick glass is made by stacking ½” glass to the desired thickness of the top. All 4 colors are available. Blues and green colors may be available soon. I can be certain in a couple of weeks. Edges are polished to a clear affect. 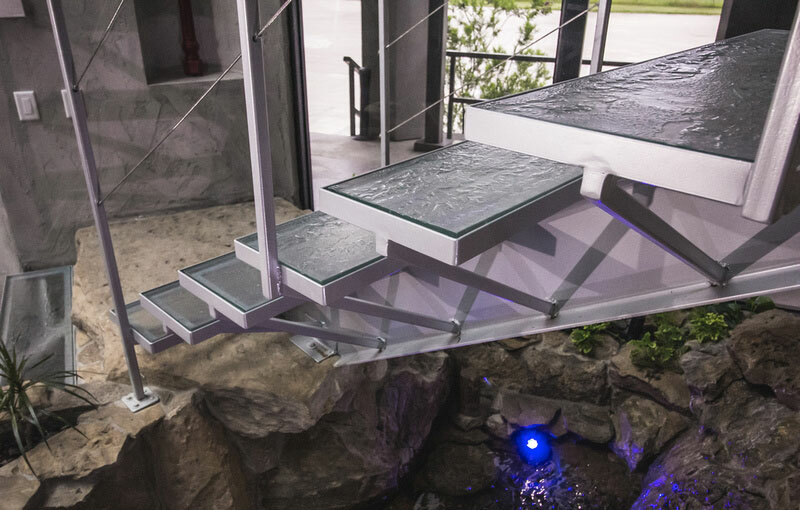 Glass flooring and stairs from First Impression Glass are engineered systems designed to suite your project needs. Structual Glass and Glass Brick Pavers offer vurtually unlimted options in style and privacy and more. 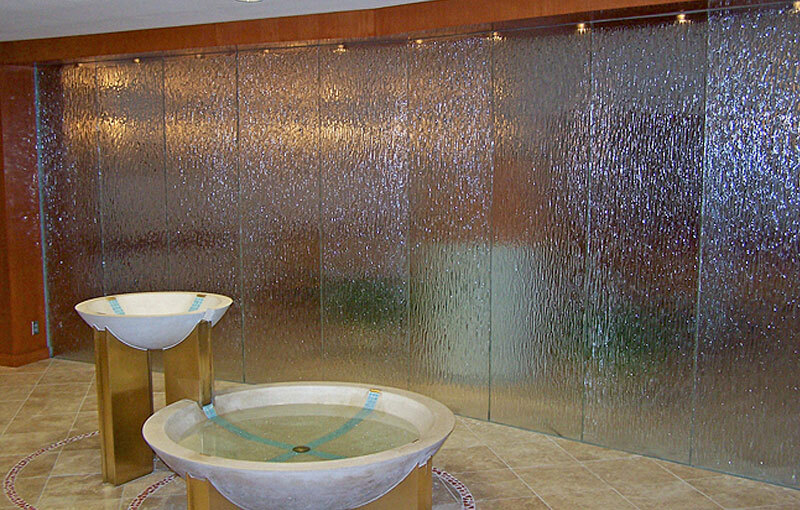 Glass options are clear, textured, or frosted. 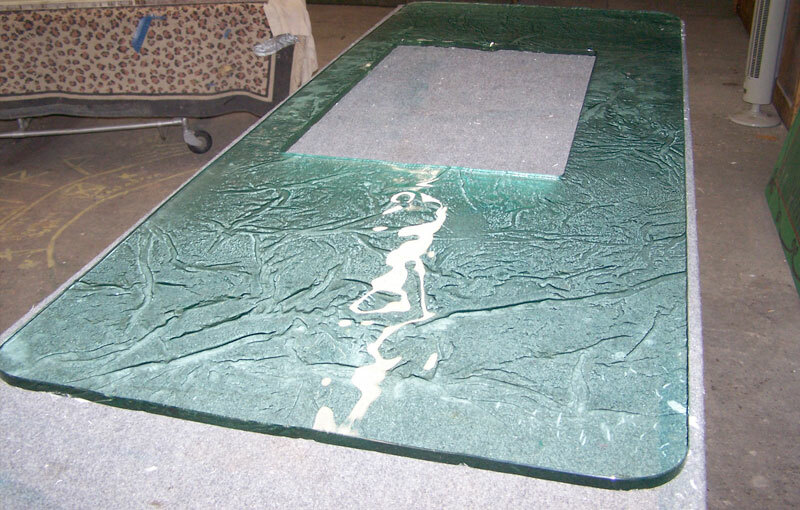 Slip resistant Glass frit can be added to the top surface and in commercial applications it is a must. 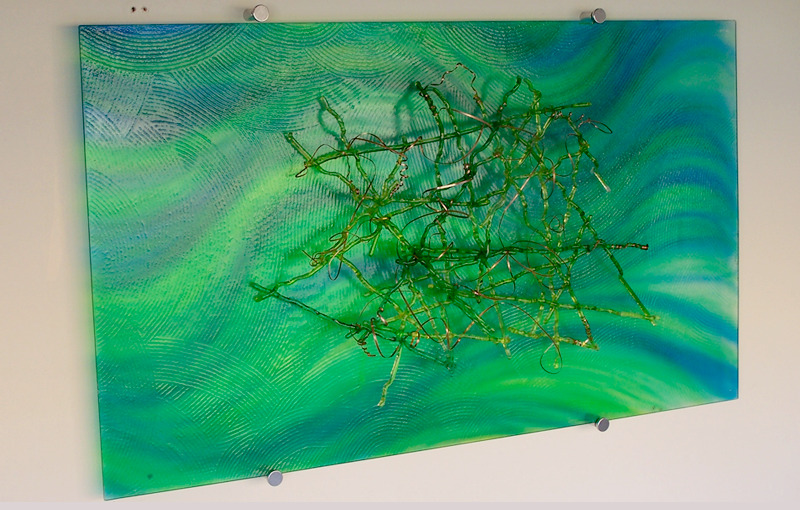 For your home or office décor, our art team take glass, new and recycled and turn them into wonderful pieces of unique artwork. Each piece is hand crafted and one of a kind. From small trinkets to wondrous outdoor sculptures of glass and steel, there is something for everyone. You will see mirrors, plates and platters, spectacular bowls, vases and much more. 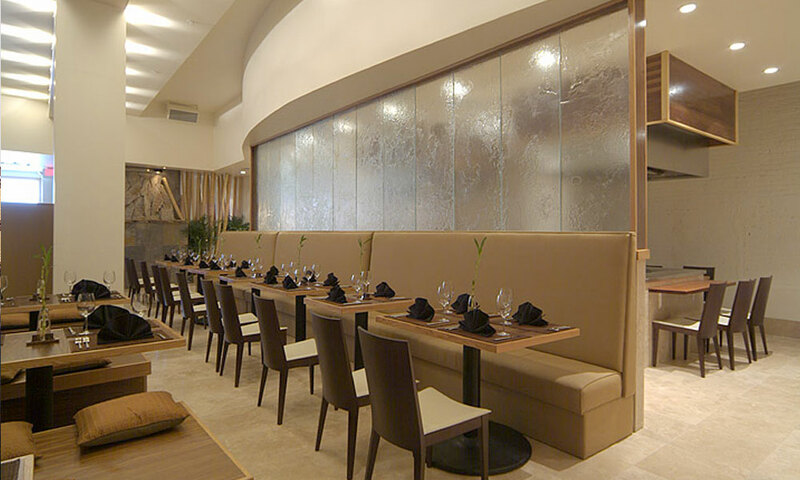 A trip to First Impression Glass is a shopping experience like no other.